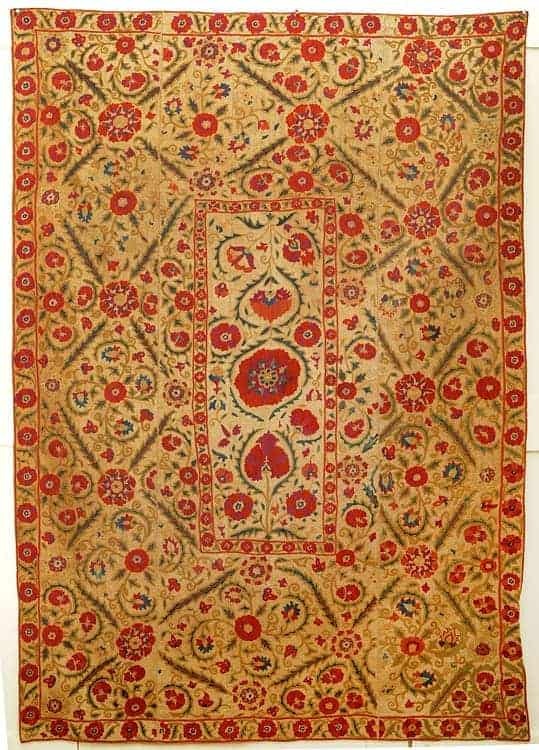 The London Antique Rug & Textile Arts Fair will take place from Tuesday 22 January through Sunday 27 January 2019 at Battersea Park, London. Opening hours are Tuesday 22 January from 12 noon-8pm, Wednesday 23 from 11am-8pm, Thursday 24 from 11am-8pm, Friday 25 from 11am-7pm, Saturday 26 from 11am-7pm and Sunday 27 from 11am-6pm. The London Antique Rug & Textile Art Fair (LARTA) was launched in 2011. 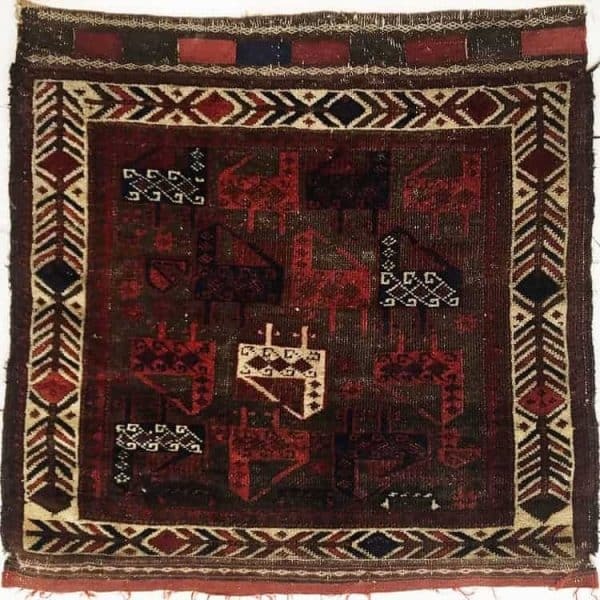 The scope of the fair is broad, and includes weavings from the Far East, Central Asia, Persia, India, Turkey, the Caucasus as well as from Europe and Africa, and from all periods up to the early 20th century in Europe. Since 2017, LARTA has broadened its offering to include 20th century carpets by modernist and art deco designers, and a select choice of contemporary designer rugs. For those who will not be able to attend, LARTA Online will be a window to the fair. LARTA Online will go live when the fair opens 22 January.